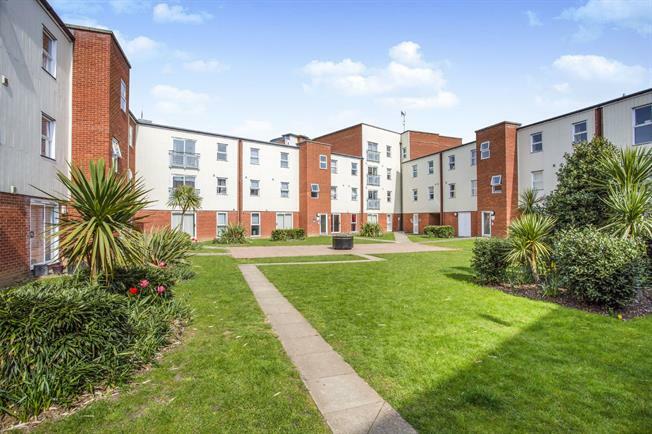 2 Bedroom Flat For Sale in Ipswich for Asking Price £140,000. The property is located on the top floor of the block and is an ideal first time or investment purchase. There is a reception room with open plan kitchen, master bedroom with en suite shower room, second bedroom and family bathroom. Permit parking comes with the apartment. We highly recommend an internal viewing.